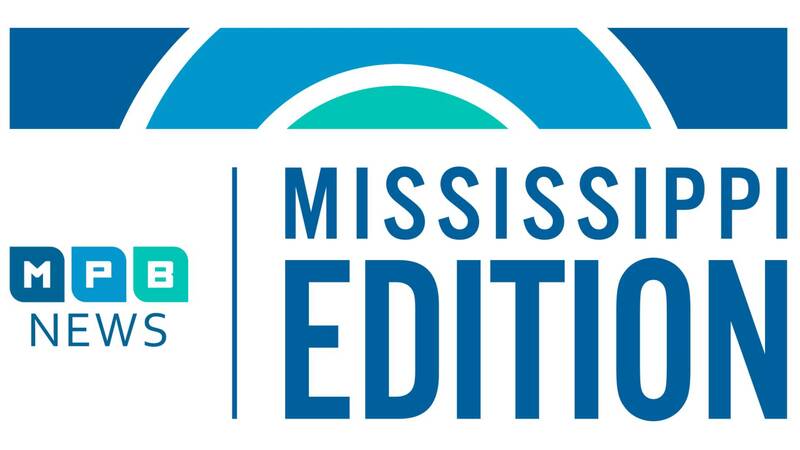 Details on the proposed plans to address Mississippi’s infrastructure. Then, state Congressional leaders agree something must happen to prevent more school shootings. And after a conversation from the story corps mobile tour, find out what redlining is and how it's still dividing communities across the state and country.